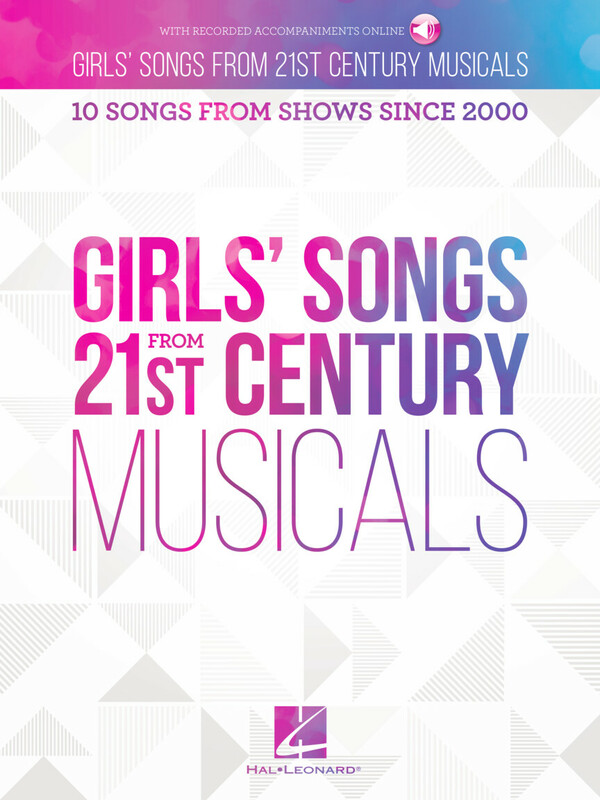 Girls will love singing the ten songs in this collection from some of the most popular Broadway musicals of the new millenium. 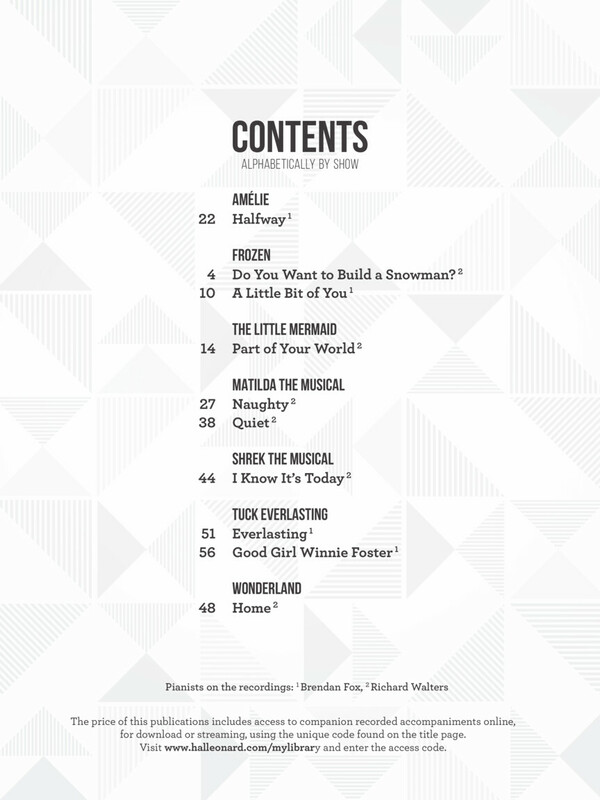 Includes: Halfway (Amélie) • Do You Want to Build a Snowman? 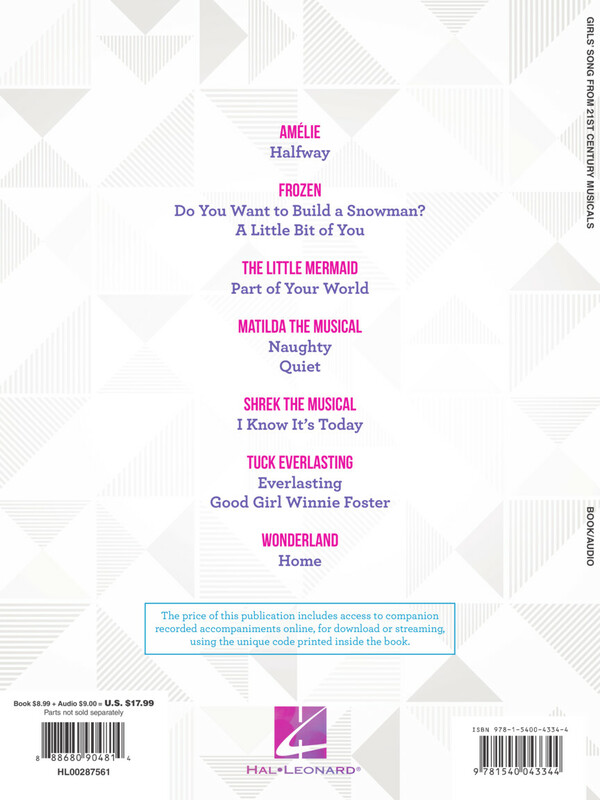 (Frozen) • Part of Your World (The Little Mermaid) • Naughty (Matilda) • I Know It's Today (Shrek the Musical) • Good Girl Winnie Foster (Tuck Everlasting) • Home (Wonderland) • and more. 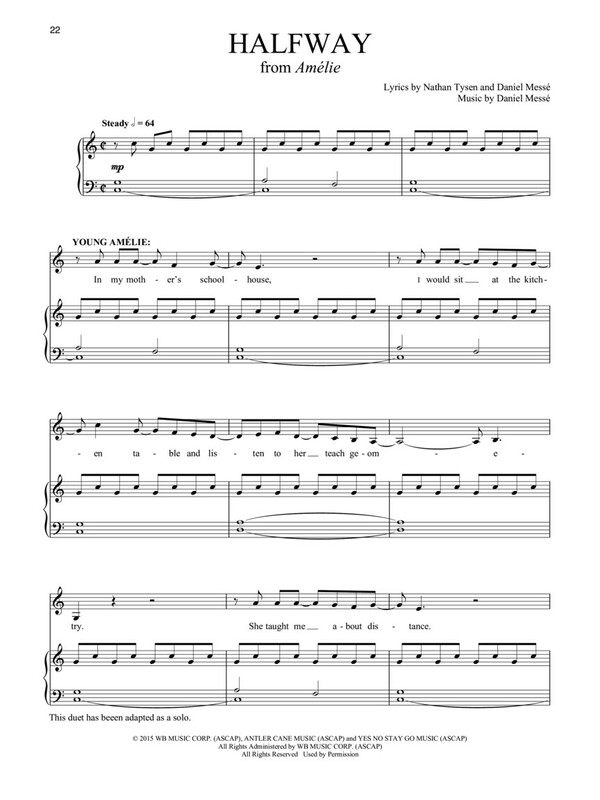 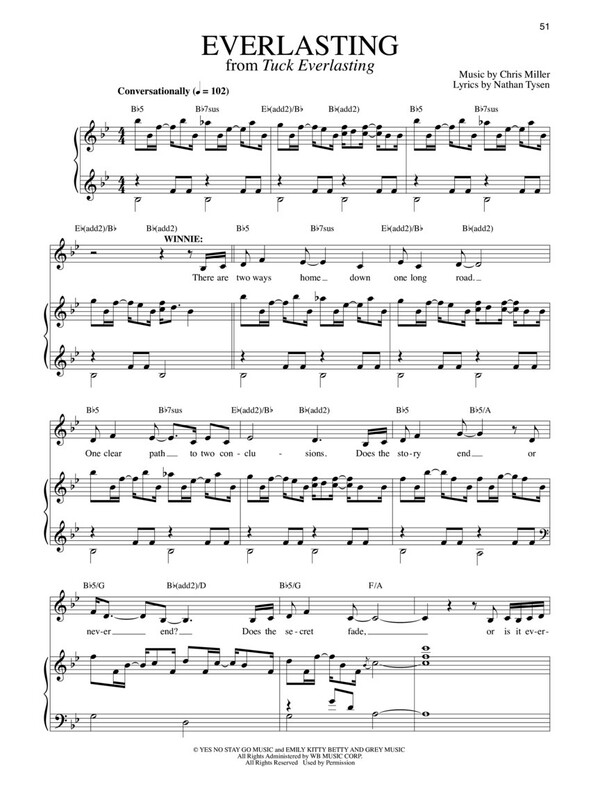 The price of this publication includes access to companion recorded piano accompaniments online; for download or streaming; using the unique code printed inside the book. 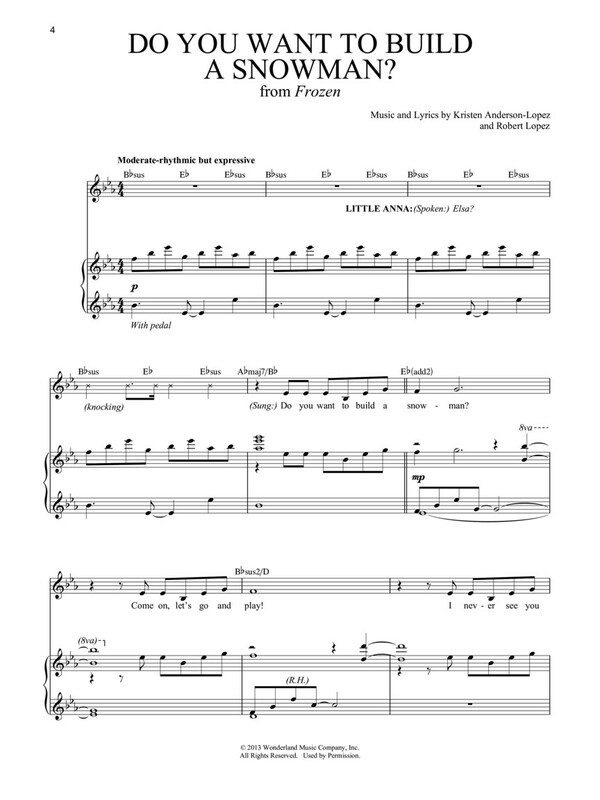 Title: Do You Want To Build A Snowman?